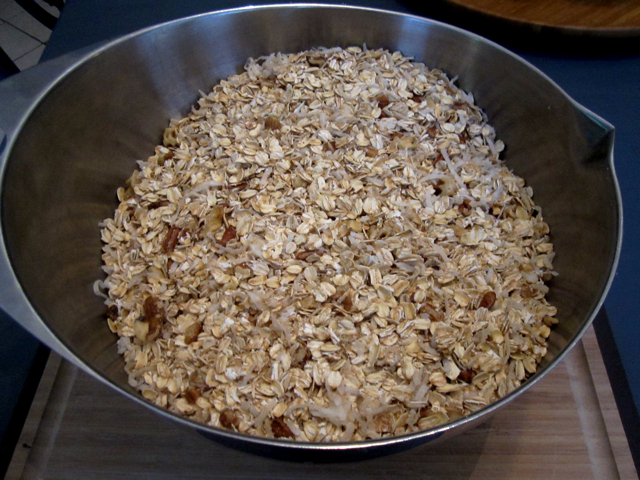 Mix dry ingredients in bowl. In a separate bowl, Combine pumpkin, oil, eggs and water. Slowly add dry mix until combined. Pour into desired baking dishes, coated with nonstick cooking spray or lined muffin tin. This recipe makes 4 loaves (Bake at 325 degrees for 90 minutes), 6 mini loaves (Bake at 325 degrees for 75 minutes), or 24 muffins (Bake at 325 for 60 minutes. 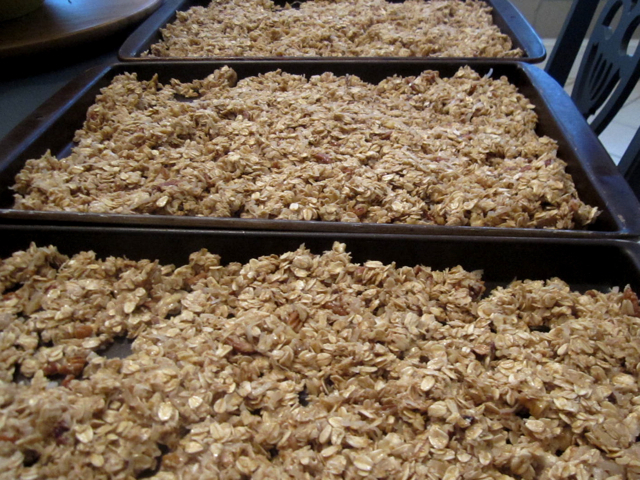 Your house will smell so heavenly that you’ll probably eat a few several and be glad you made such a large batch. 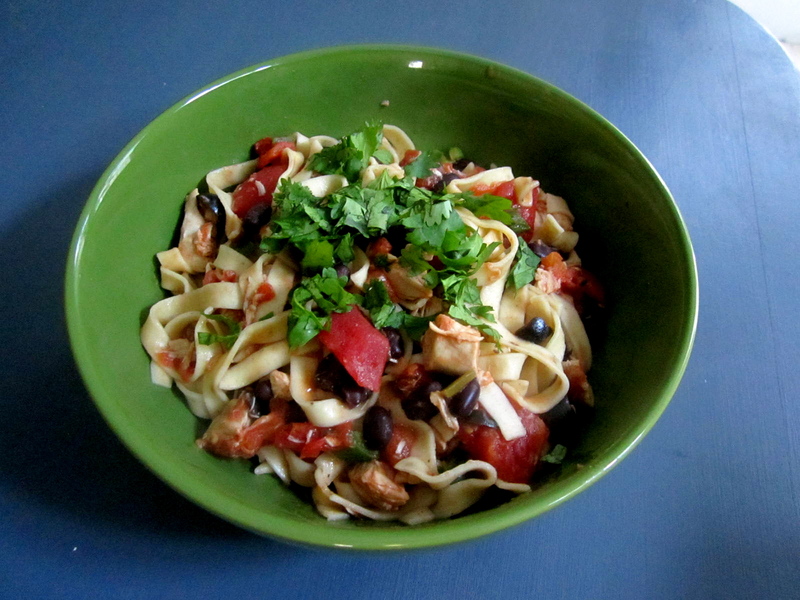 I borrowed this recipe from the Kilpatrick Family while I was nannying in college. Lisa is a total whiz at getting her kiddos to eat veggies – I distinctly remember feeling guilty that her zucchini muffins had easily 4x the amount of zucchini as mine did. 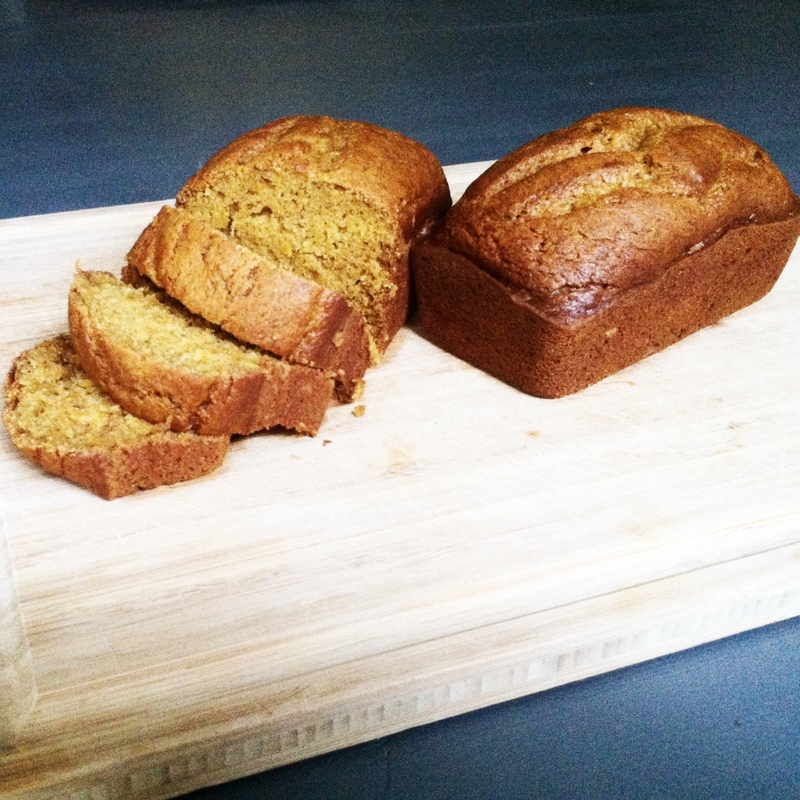 Admittedly THIS is not the healthiest pumpkin recipe out there… but it is delicious. And Lisa’s kids love it as much as I do. Sure you could substitute applesauce for the oil or double up on the pumpkin. I also cut down the sugar a tad. But it’s 100% yummy just the way it is. 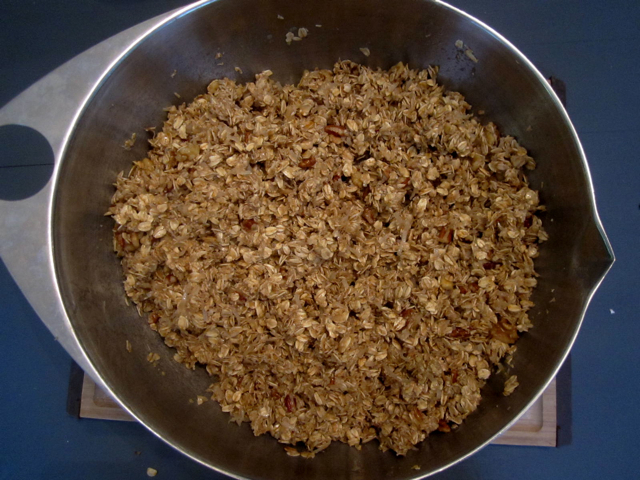 This is also a rather large batch – but as with most muffins… they freeze/reheat well. 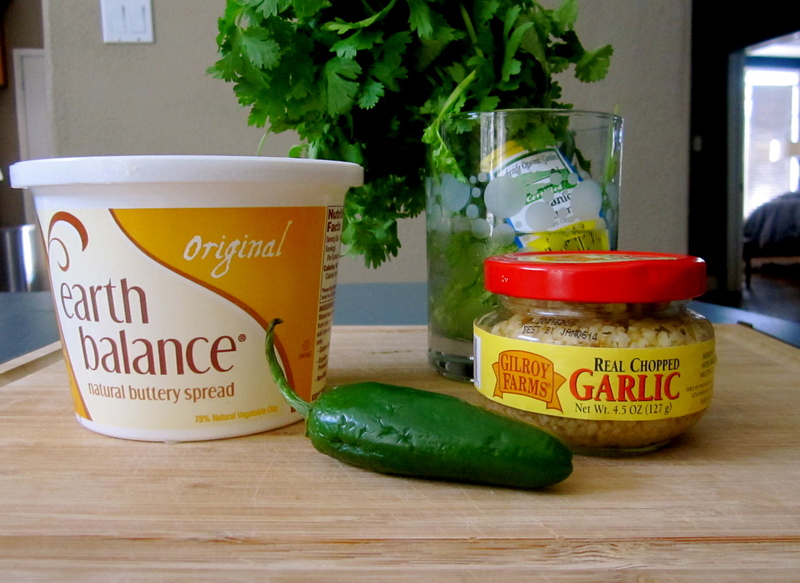 Mix ingredients together in a large bowl. Transfer to air-tight container. When ready to drink – Stir 3-4 T with hot water, stir, and Enjoy! I’ll be the first to admit that I’ve thrown the measurements out on more than one occasion. As long as you use equal parts lemonade, tang, and tea, you’ll be good. 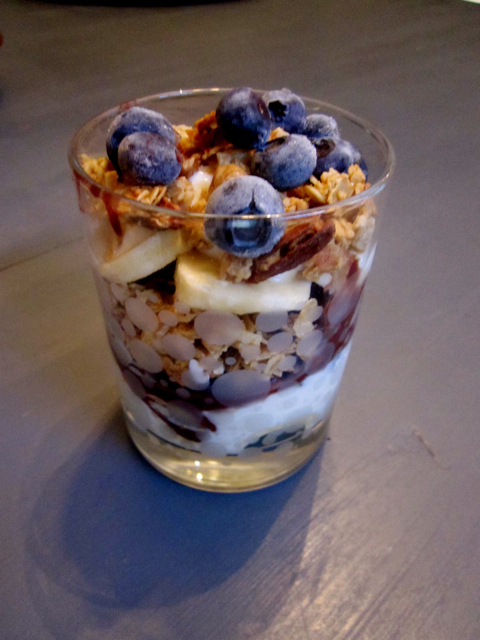 Sometimes I even skip the suger…. Sometimes. I’ve had a hard time finding the tang at regular grocery stores – but Target usually has it, and WalMart is an even safer bet. 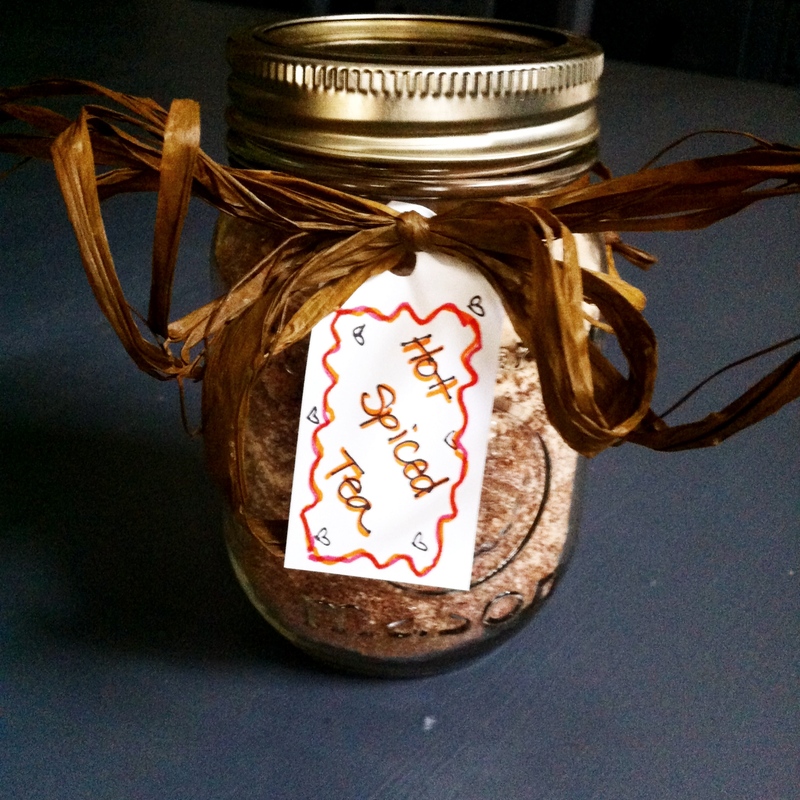 This mix makes a great homemade hostess gift or just a nice alternative to apple cider. 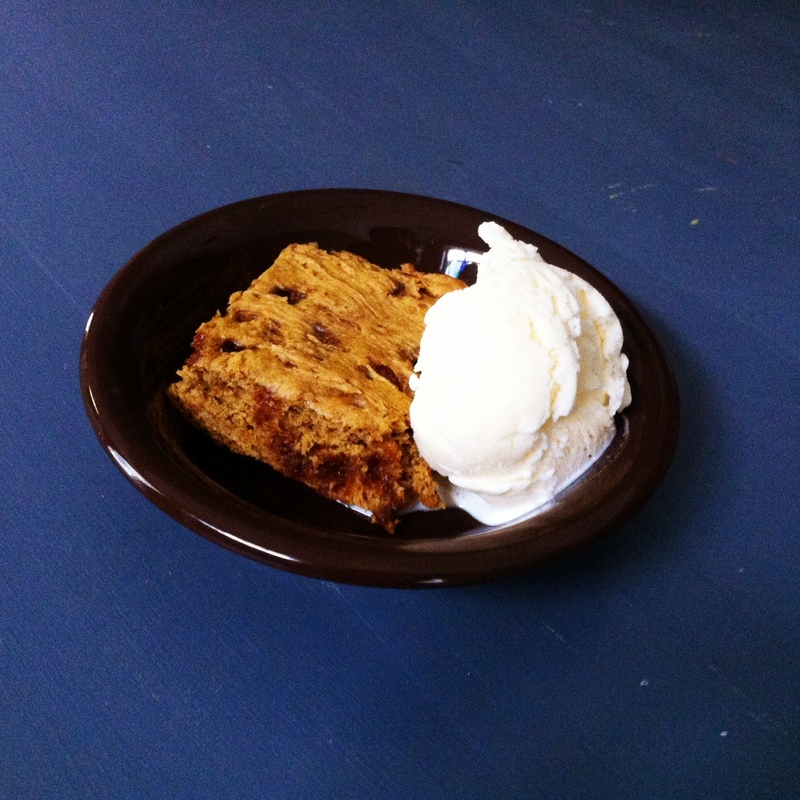 Mix pumpkin and cake mix on low speed with hand mixer, or mash with a fork until combined. Fold in cinnamon chips. Do not over mix. Bake at 350 for 18-20 min. 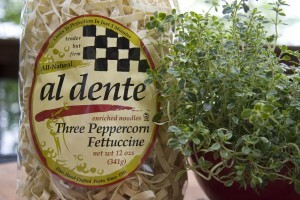 Serve warm, a la mode. 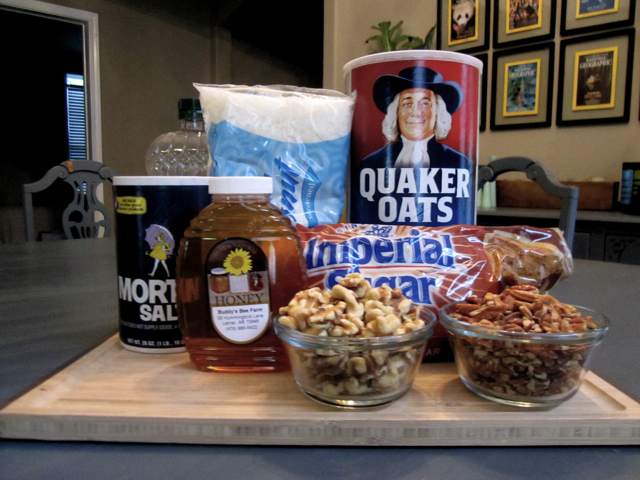 OR if you’re like me… make a batch on Sunday night – enjoy as dessert… then as breakfast for the rest of the week 🙂 This recipe, and similar are all over Pinterest, but it came to me by way of my mom’s Texas Treasure, Mrs. Mindy Campbell. This entry was posted in Recipe and tagged apple cider, breakfast, cooking, easy, fall, hot spiced tea, pumpkin, pumpkin bread, pumpkin cake, pumpkin muffins, recipe. 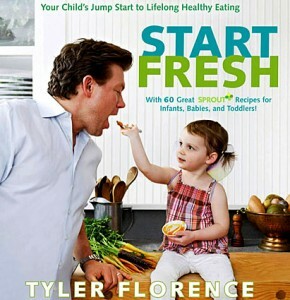 Many month ago, I picked up a copy of Tyler Florence’s “Start Fresh” and started planning. All along, I’ve known that I wanted to make Olivia’s food. Mostly, I’m concerned with the amount of preservatives and additives in even the organic varieties available on the shelves. Obviously, we also considered the cost-factor as well – knowing that it would be significantly cheaper to DIY. I love Tyler’s one-family, one-meal mentality… Kids should eat the same meal that the family eats for dinner. Mom WILL NOT make multiple meals to please multiple family members’ tastes. Very much aligned with the “You don’t have to like it, but you have to try it” rule. His book includes recipes slightly altering “the family meal” for babies, toddlers and younger kiddos. 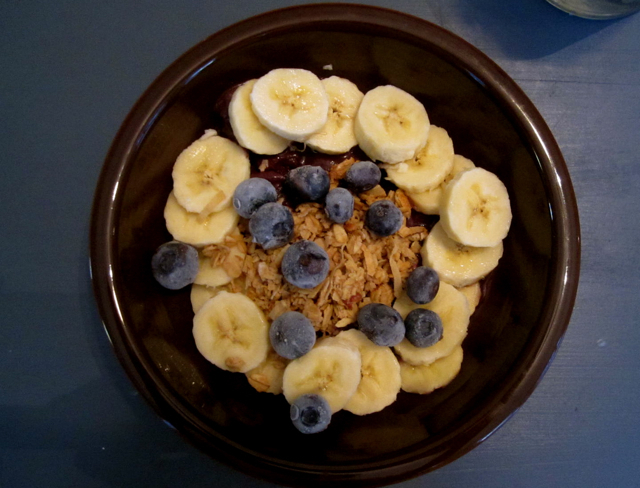 Totally in-line with our pediatrician, Tyler suggests starting with cereal (rice or oat) for the first few weeks then moving to veggies for the first month or so before introducing sweeter (more desirable) fruits. 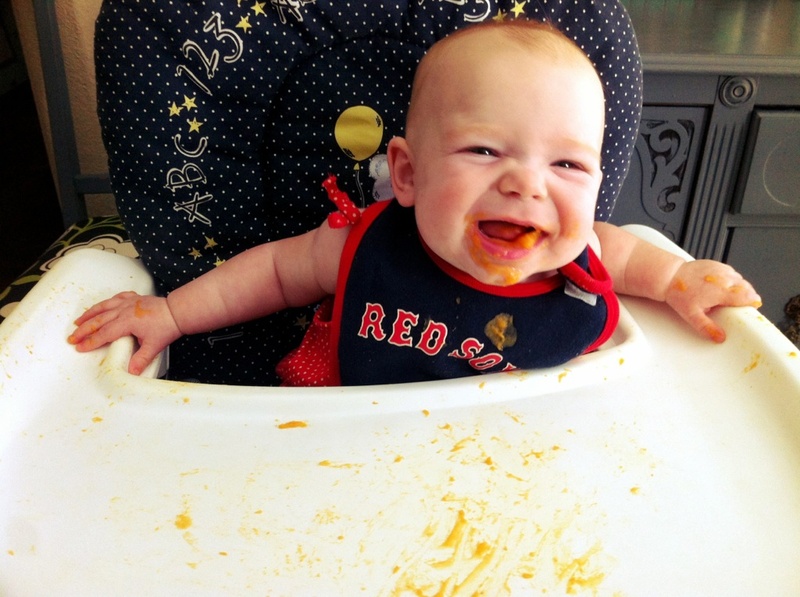 He suggests creating combos (adhering to the 3-day rule) after baby has mastered several foods, at around 9 months. His cookbook includes wonderful combos and stage II/III meals for older baby/toddler. 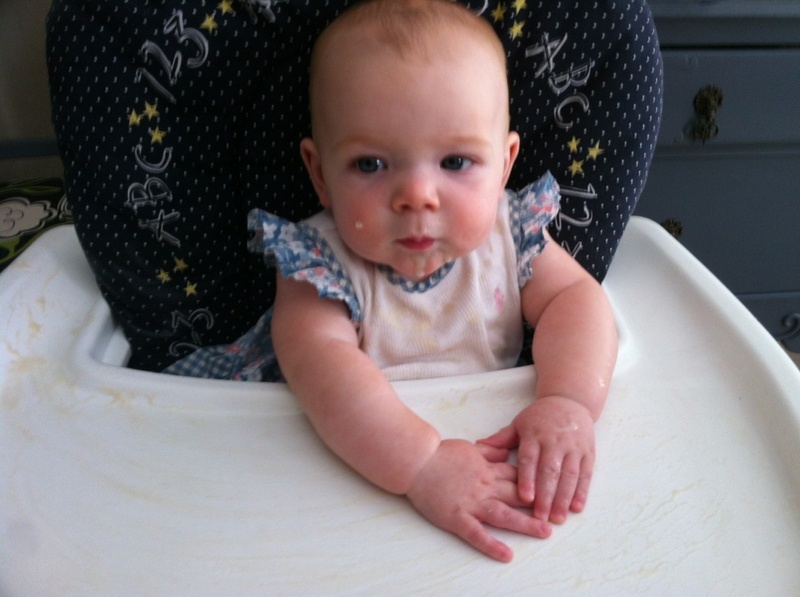 My daughter, who puts EVERYTHING in her mouth, and I do mean EVERYTHING, doesn’t want ANYTHING to do with food. Two weeks of our most desperate attempts to get Olivia to swallow even ONE bite… and she’s STILL completely uninterested. We started with 3 days of Rice Cereal, then 3 days of Oat Cereal, followed by 3 days of sweet potatoes, 3 days of avocado and now we’re making our way through 3 days of carrots. I’m out of ideas…. Ready to call the pediatrician on Monday if things don’t turn around. OR give it a break and wait a few more weeks. I mean… what’s the harm? She doesn’t seem hungry, or cranky… and there’s lots of earthy-crunchy material suggesting that it’s perfectly healthy for babies to exclusively breast feed until 9-12 months. Note: Ignore the fact that I still need to DIY a high chair cover… notice that even it got caught in the crossfire and ended up in the laundry before Avocado day. COOKING GEAR: We decided against the uber fancy BEABA or Baby Brezza mainly because of the cost. When we put in perspective the span of time that we would be making pureed foods – it just seemed silly to invest. We even decided to forgo the BabyBullet in favor of using the high end blender/food processor we own. With limited freezer space (we’re storing close to 500 ounces of frozen breast milk) I’m still unsure of the most compact way to store prepared food. We have some of the Oxo Tot 2oz and 4oz containers that I like (and will probably buy more of as I have 20% off coupons to BBB/BBB). 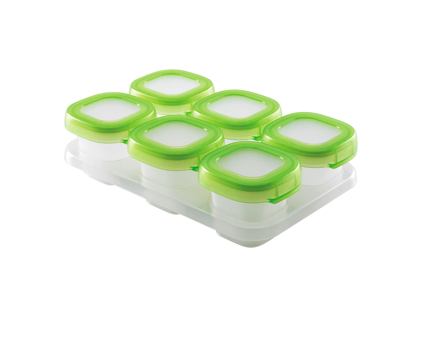 Interested in trying these Tovolo Silicone Ice Cube Trays too. Momtastic’s Wholesome Baby Food – A friend referred me to this site – Awesome nutritional information, suggestions on what foods to start with, recipes, etc. 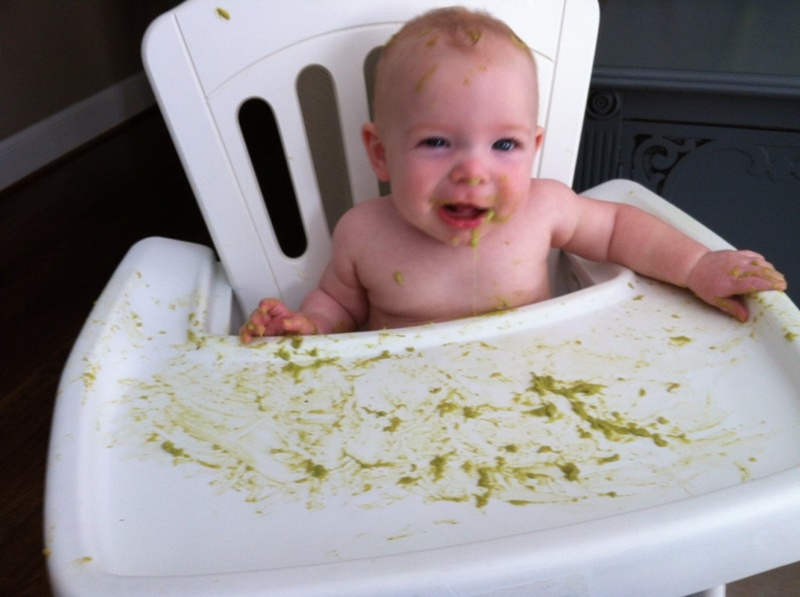 Tyler Florence’s Sprout Organic Baby Food – Tyler Florence’s line of organic baby food + more recipes. This entry was posted in Family P, Mom Life, Olivia and tagged 6 months, Baby Bullet, baby food, BEABA, Brezza, cookbook, cooking, fresh start, homemade, mash your heart out, mom life, Olivia, organic, oxo tot, recipe, solid foods, sprout, tovolo silicone ice cube trays, tyler florence. While we were living in SoCal, I introduced Daniel to the wonderful world of Baja Mexican food. It was love at first bite. And now I’m living with the harshest of critics when it comes to salsa, guacamole and chicken tacos. 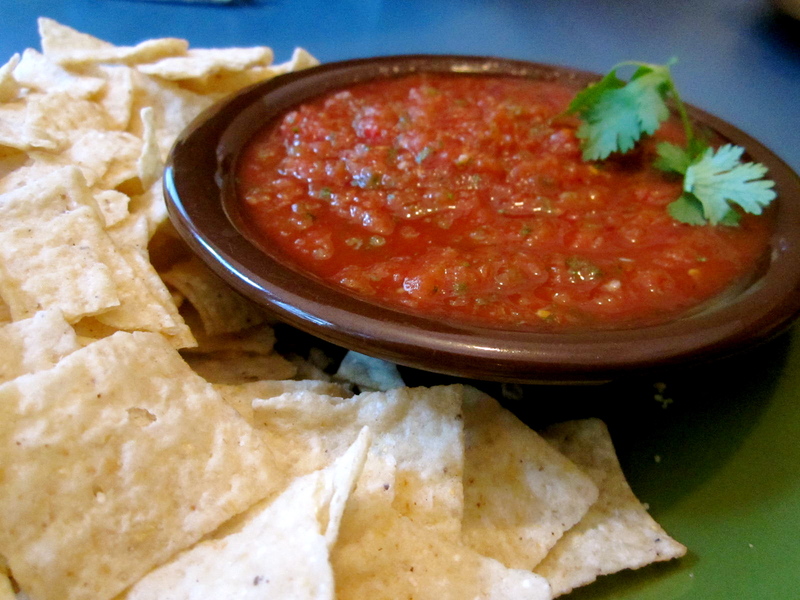 This recipe was concocted in Texas, for Daniel – who can’t imagine a world without chips + salsa. 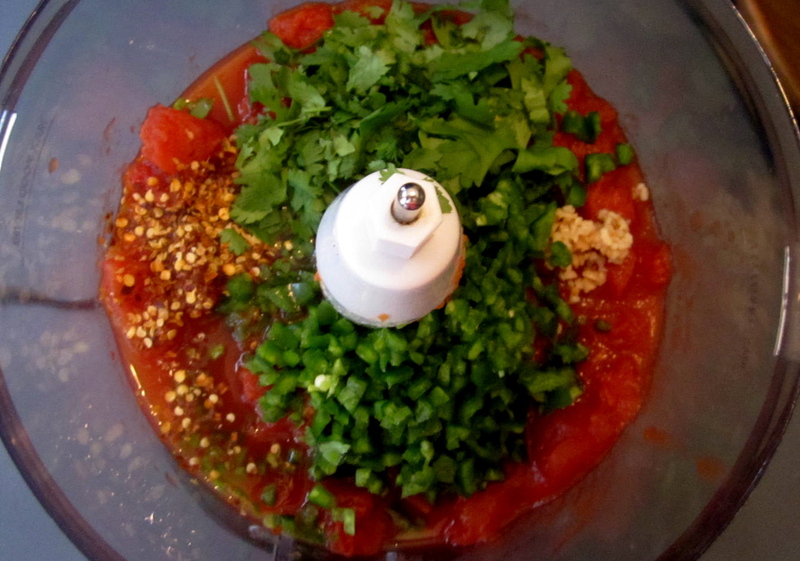 Blend all ingredients in food processor or blender to desired consistency. Note: This makes a pretty large batch but it definitely lasts in the refrigerator for a few weeks (in fact, it’s definitely tastier after it sits for 6-12 hours). 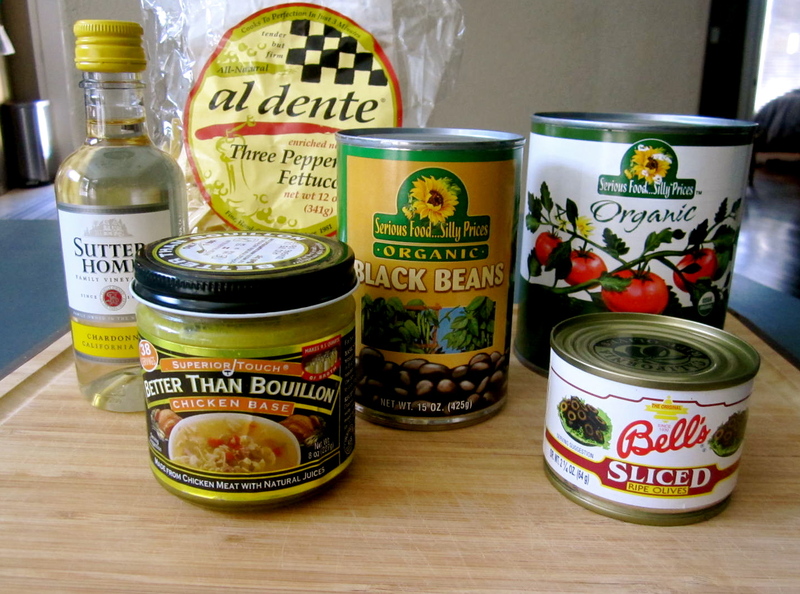 This entry was posted in House and Home, Recipe and tagged chips and salsa, cooking, recipe, salsa, salsa recipe, snacks.